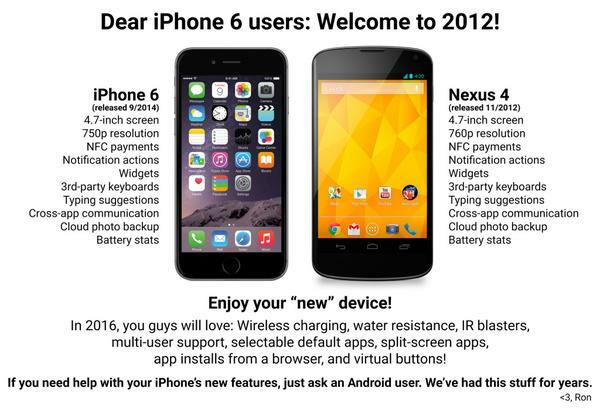 Today I woke up wanting to post something funny and ironic about the new iPhone 6, just released yesterday, but browsing trough my tweets I found something that I couldn’t stop to share, something the author couldn’t stop to notice. If you want to read angry iphone users comments and get more fun, you can see the original twitter thread. Thanks Ron Amadeo.